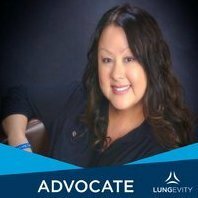 News about LUNGevity, press releases, news about our volunteers, coordinators, event and initiatives. NEW TREATMENTS, TARGETED THERAPIES, RX info links &/or CLINICAL STUDY information may be posted here. Lung cancer in children !